I have been eating 1200 calories a day since September and I am where I want to be with the weight. Moving forward is more challenging. 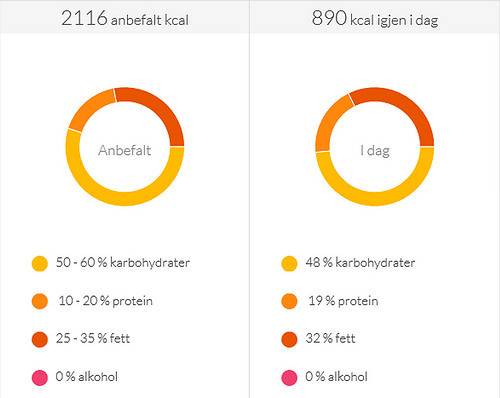 To stay where I am today I have to eat 2116 calories. Okay. But what do I eat? I don`t ever lust for fruit but I dig the cut version. ( Just like the kids). 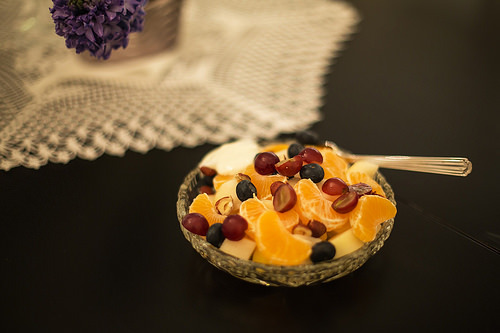 This entry was posted in Everyday Life and tagged Dieting, Move More Eat Well Jumpstart 2015. Bookmark the permalink. Good start! I don’t know how you do just 1200 calories! To fill the gap, veggies and fruit, healthy carbs. One small piece of dark chocolate is good for you. What program do you use to make that circle of elements in your diet?